If you are looking for some new items to add to your menu while on the 21 Day Fix, check out these tasty sandwiches and wraps! 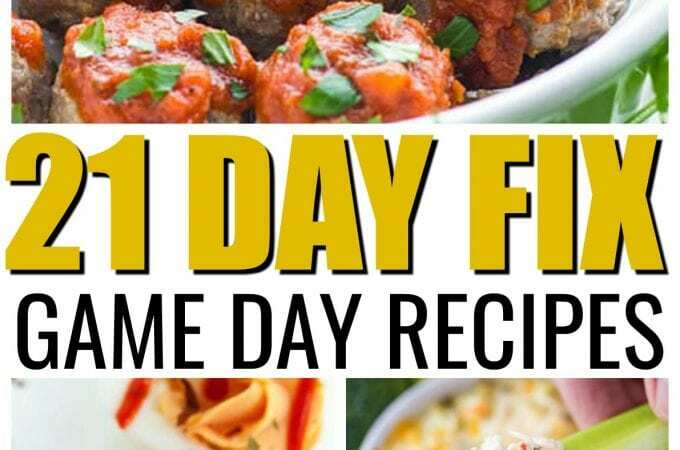 These recipes below will please your taste buds, and are all 21 Day Fix approved! Sometimes you just crave a sandwich, or at least I know I do! Avocado egg salad, fully loaded Autumn sandwich, chicken Parmesan wrap, and so much more. 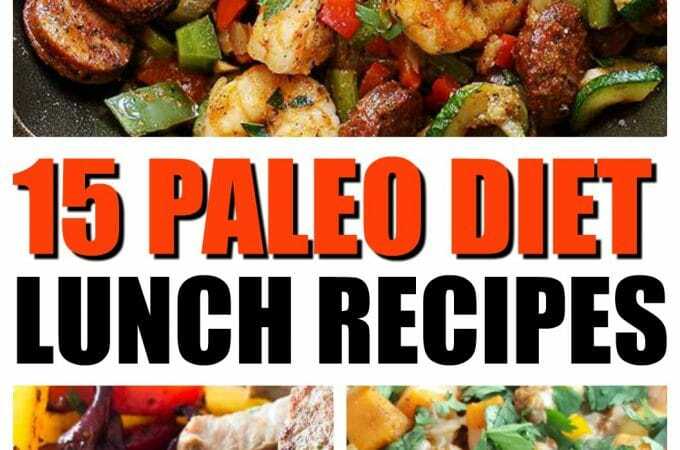 These recipes are sure to fill that void in your tummy! It can be so easy to fall away from the Challenge when you’re faced with all of your daily meals. 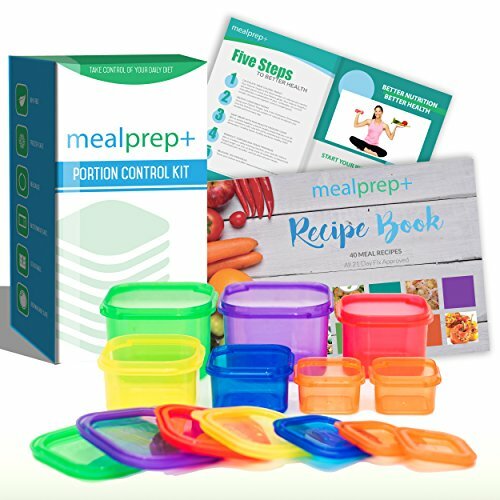 However with a little planning, you can make sure your breakfast, lunch, and dinner recipes are set up and keeping you on track. 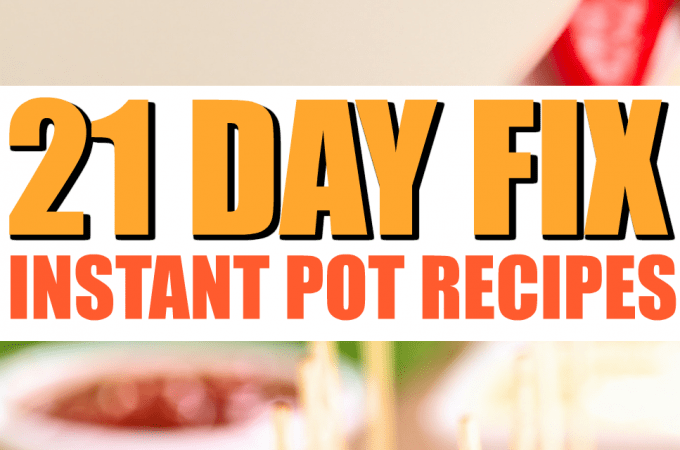 Plus, I have a 21Day Fix Meal plan here for 7 days you can get for free! 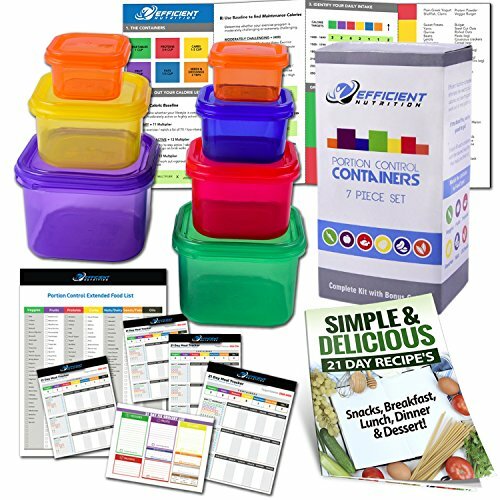 Make sure you are also meal prepped by adding the containers before you get started, here are a few fantastic choices. Just click to check the current pricing. 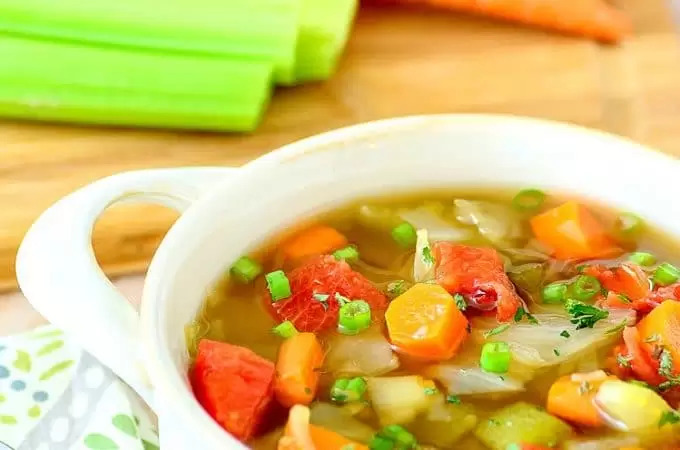 After you grab these great recipe ideas, scroll below to get work out ideas that are perfect to go with your new found goals. 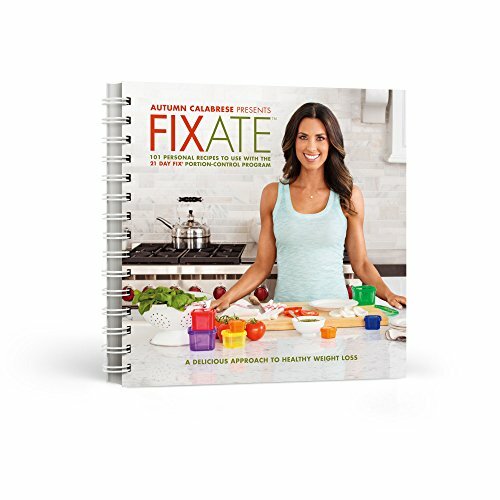 The 21 Day Fix program is great for getting you healthy and eating more nutritional rounded meals. The program also is great at teaching you portion control! 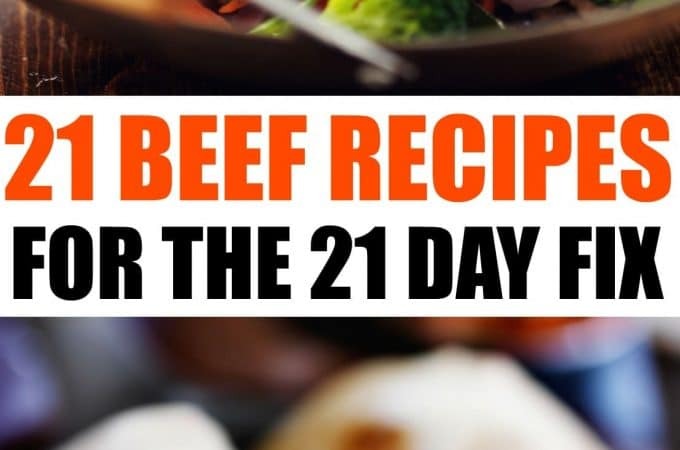 Below you will find a nice range of recipes to try out, and add to your plan! Chicken Avocado Salad– The Fitness Focus: Replace the mayo with avocado in this chicken avocado salad! You won’t even miss the mayo in the salad, as this will be packed with delicious flavor! Avocado Egg Salad– Lead Happiness: Protein packed, and full of delicious flavors! The pairing of avocado and eggs are really delicious on top of toast! Chicken Salad Sandwich– Team Beachbody: This recipe does use mayo and yogurt for the sauce. Make some toast and pile on your chicken salad, for a delicious meal! Smoked Gouda Grilled Cheese – Beach Body on Demand: This grilled cheese is an adult version for sure. Jam packed with flavors to please those taste buds. Roasted red peppers and crisp arugula, paired with the gouda cheese! 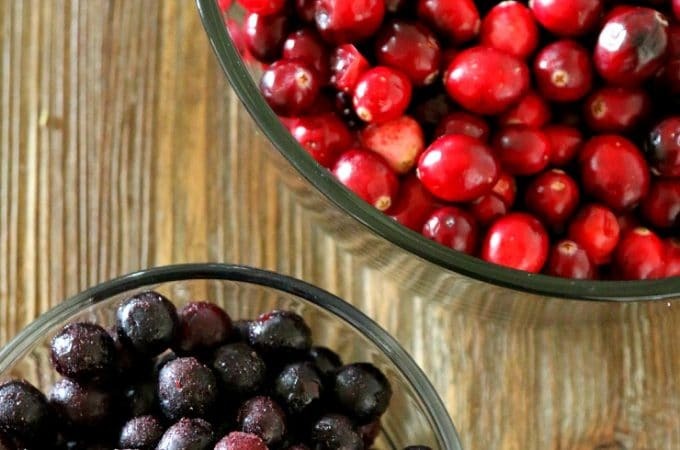 Fully Loaded Autumn Sandwich– The Foodie and The Fix: This sandwich has cranberries, turkey, watercress, a pumpkin goat spread, and more. It screams all things autumn, and is absolutely marvelous. Turkey Bacon Avocado Club– Fit Life Bound: This is an open face sandwich piled with turkey, bacon, avocado, and tasty Eziekel bread! Quick to whip up! BLT Sandwich – Lisahov’s Health and Fitness: Nothing can beat a classic BLT, but with a few changes you can make a delicious BLT that is 21 Day Fix approved! 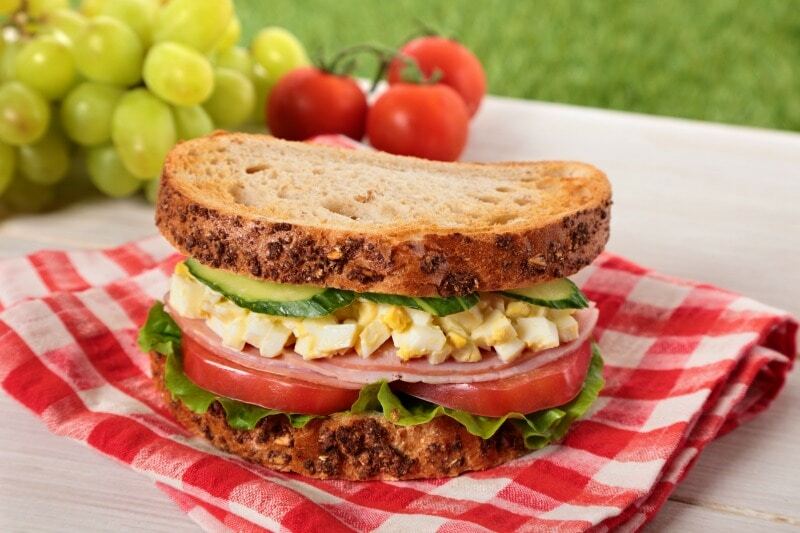 Creamy Egg Salad– Pureatz: This egg salad is high in protein and perfect to toss on some bread or even a wrap. 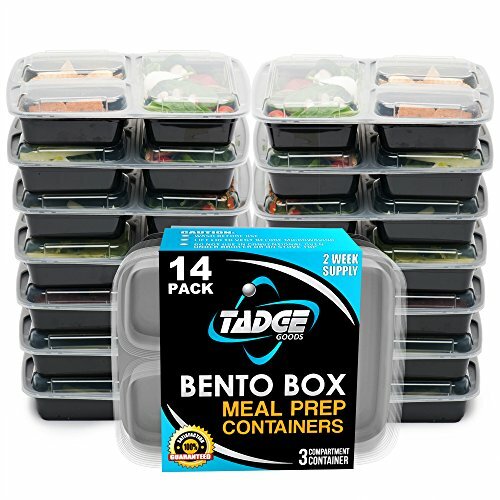 You can make this up really quick, and have on hand for meals during the week! Turkey Club Wrap– Foodie Made Simple: Create a delicious turkey club wrap for lunch or dinner! These are great to make the morning of, and eat while you are on the go! Buffalo Chicken Pocket– Crystal P Fitness and Food: Looking for something with a little kick? Try this delicious buffalo chicken pocket. They even include a recipe for a sauce, that looks super tasty! 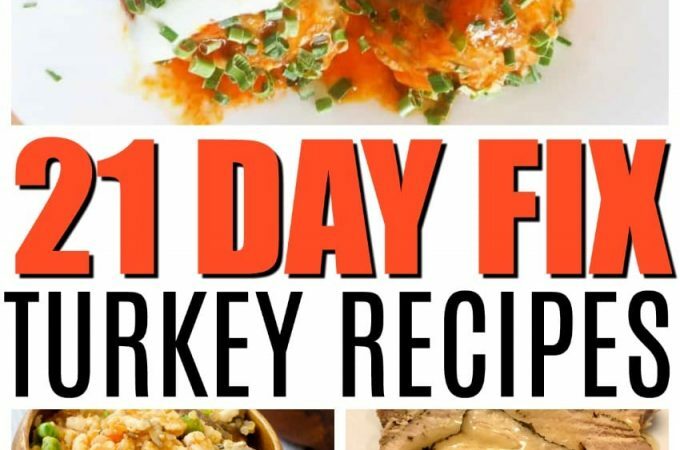 Clean Turkey Gyro– Fit Fun Tina: Nothing beats a gyro in my book! Create this tasty gyro, and have that creamy sauce to pile on top! 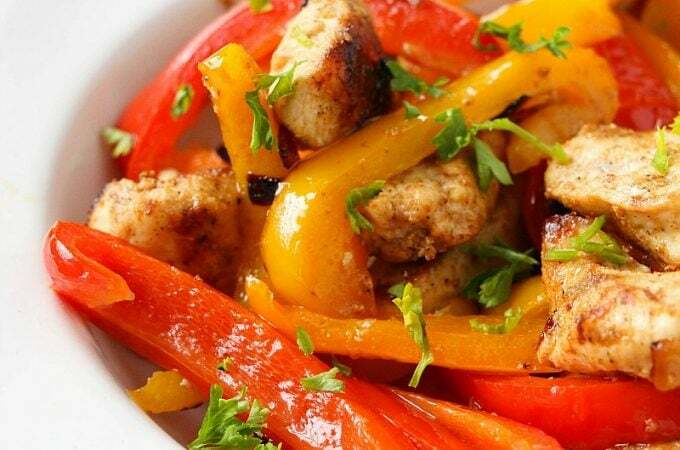 Use ground turkey for the meat for a tasty treat. Deli Sandwich Chicken Wrap – Fit Simple: Nothing beats a classic deli sandwich! Use a whole wheat wrap, and add some tasty chicken and crisp lettuce for a tasty wrap! Chicken Parmesan Wrap– Jess Dukes: This taste similar to a pizza pocket, so you know it has to be good! 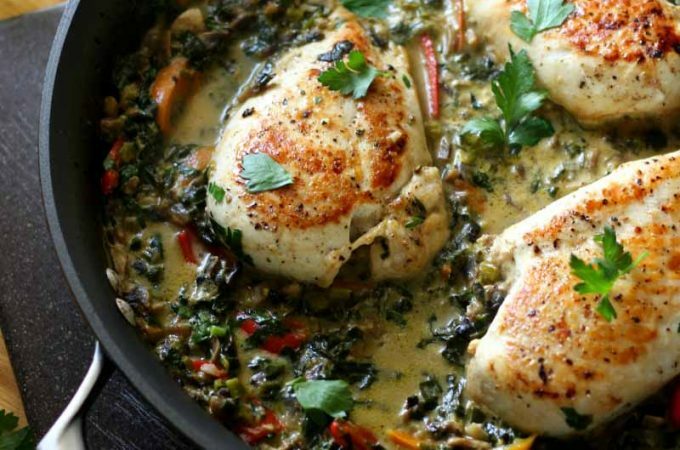 These make for a great dinner, that you can even pre-make earlier and then just heat up! Waldorf Chicken Salad Pita – The Foodie and The Fix: Bite into this delicious pita, stuffed with chicken, tasty sauce, crisp apples, and grapes, and more! Chicken and Spinach Wrap– Beach Body on Demand: This is a great meal to pack for lunches on the go. Whip it up in minutes and it stores well throughout the day! Finding time to get your workouts in can often be more a chore than actually doing them. Between work, quality kid time, quality kid shuttling time, home responsibilities and oh, making time for your significant other and friends, working out can feel overwhelming. Even if you’re eating right and following the 21 day fix guidelines, the health benefits of exercise cannot be ignored. 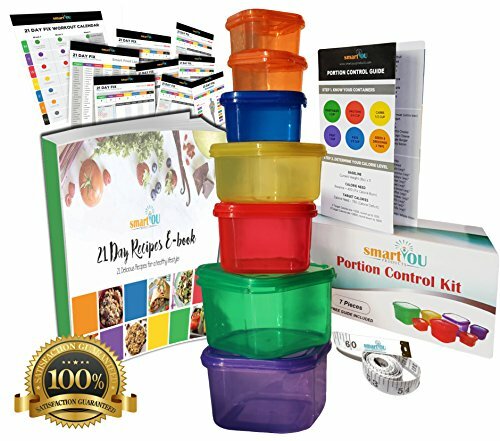 In fact, you may be asking yourself, does the 21 day Fix even work?? The straight up fact is that regular exercise and having a 21 day fix workout in place will extend your life and vitality. Now that you are eating right, you have to get your body moving! You can no longer avoid exercise. You must commit to it. However, “exercise” doesn’t have to mean spending hours in a smelly gym or forcing yourself to do something you hate. You can fit it in throughout your entire day. As you get stronger and hooked, you’ll find that building your day around physical activity, rather than physical activity around your day is easier than you imagined. Whether you’re doing the 21-Day Fix workout routine or not, all of us could focus more on incorporating activity into our life. Below 25 ways you can make exercise a priority, every day. 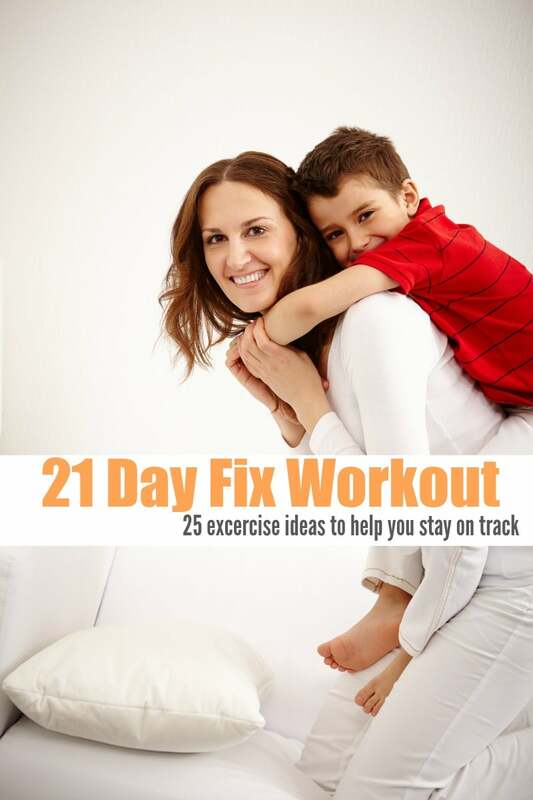 New to 21 day Fix? 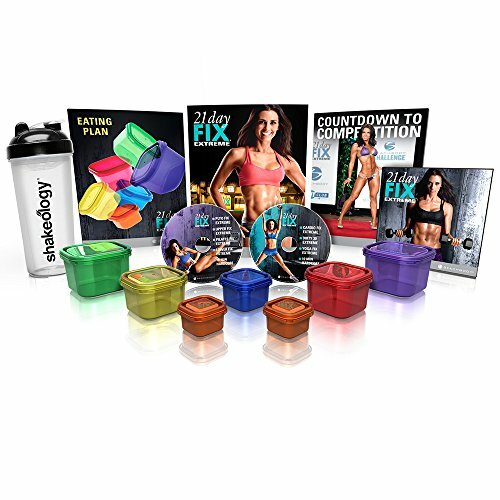 Make sure you are starting off on the right foot——-> Head here to check out the 21 day Fix Plan now! Here are 25 ideas you can easily incorporate into your daily routine to burn calories on the fly. Do squats while you brush teeth – There are lots of different squat options, but a good place to start is with your feet hip width apart. Squat down sticking your booty back, so your knees and hips bend. Look down and be sure you can see your toes. Stand up. Repeat. Killer legs, coming your way. Use those commercial breaks – Take advantage of a commercial break (or between Netflix binge episodes) with some quick exercises. Do crunches, push ups, run in place, just move! Work that laundry – Laundry can be rather physically challenging, especially if you stand up while folding. You’ll be bending and reaching, and you can even squeeze in some walking or running in place between items. Carry small stacks to each drawer or room to get even more activity in, rather than hauling big laundry baskets all at once. Kid pickup/drop off – Let’s face it sitting in the line in your car at school is both bad for the environment and your waistline. Walk, bike or skip to pick up your little’s from school and drop them off in the morning. You’ll love the pressure-free time to share about their day, and you’ll be teaching healthy habits as well. Park further away – You’ve heard this one before, but it is a terrific way to get more activity in your day. See those cars circling and circling for a spot by the door? Park further away and you’ll still be in before them. Circuit training – Circuit training doesn’t have to involve fancy gym memberships or equipment. Essentially your circuit can be whatever you want it to be. Burpees – It’s probably safe to say that few people love doing burpees. However, regularly committing to sets of burpees each day can dramatically improve your cardiovascular fitness and strength, even if you’re already in pretty decent shape. Not convinced? Check this out. Play with the kids – They’re dying for you to get into the game anyway – kick a ball, climb the playground or hop on your bike. You’ll make memories the kids won’t forget, and you’ll be having too much fun to notice you’re exercising. Exercise while the kids are playing –Rather than thinking of supervising the kids outside as a chore, lace up and get walking! Circle the block or even your house. Go shopping – While I love grocery pickup as much as the next person, combing the aisles and checking off your list is an unexpected and way to get in more activity. You’ll rack up steps and pushing a heavy cart adds resistance. Ask for paper grocery bags or bring reusable ones – Ever notice that clerks put two or three things in each plastic bag, but they load up your reusable or paper bags? Now consider how buff your arms will look after carrying all those heavy bags into the house. Protect the environment and tone those arms. Do an exercise video – Find one you love and pop it in on rainy days or when you just can’t squeeze in exercise another time. Ride your bike – With a little planning and preparation, you can bike just about anywhere in a limited area. Plus, who could complain about those sleek cyclist legs? Clean your house – Vacuum, move the furniture, dust, wash the floor by hand. Your entire family will thank you, and you’ll be feeling incredibly proud of yourself. Dance party – Crank up the tunes and keep your intensity up for the entire song. Work in the yard – Mow, rake, lay mulch, plant a tree. Cultivate your outdoor space and your body. Wash your windows – How many of us do this each year? However, washing windows indoors and out involves tons of arm work and climbing ladders, changing your body and your home. Get a fitness tracker – If you struggle with motivation or even just awareness of how busy or active you are, a fitness tracker can help you focus and commit to your physical activity. Find a workout buddy – Working out with a friend can shake up a solo routine or motivate you to get started. It’s also lots of good fun. Walk the dog – Fido doesn’t mind if you squeeze some extra laps in, go for it. Take the stairs – Whenever you can, wherever you are. Better yet, RUN up those stairs. Schedule it – Put it on your calendar – it is a very special date just for yourself. Take a class – While some people hate fitness classes, others crave the social motivation. Even if you aren’t a class person, trying out a new exercise or program can reinvigorate your workout. Experiment with something new – Love running? Try kickboxing. Serious yogi? Try Zumba. Shake it up and keep things interesting. Jump rope – Think toned legs and rocking cardiovascular, in mere minutes.